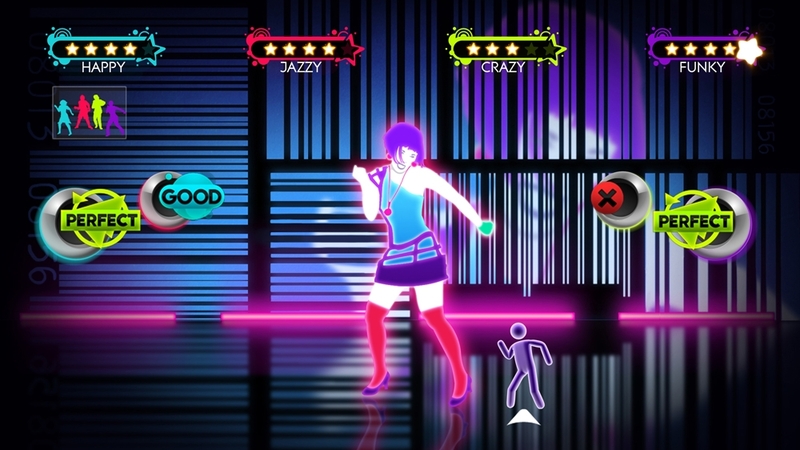 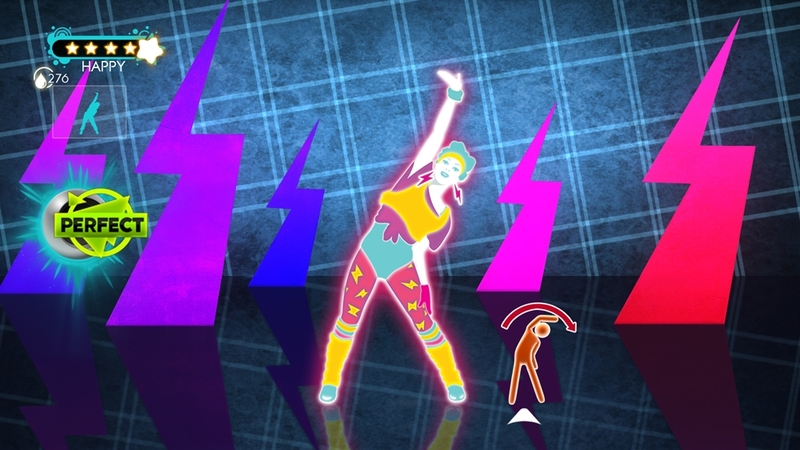 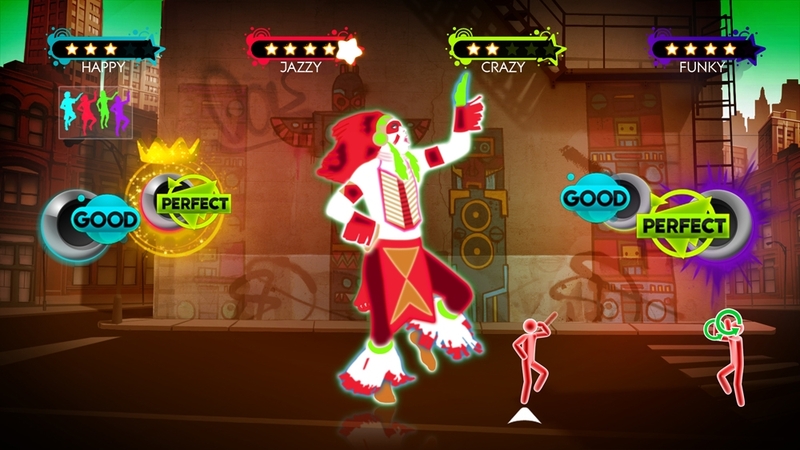 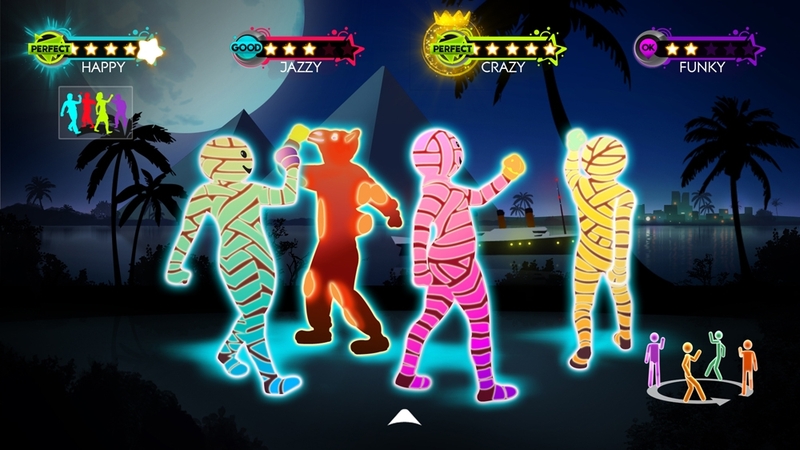 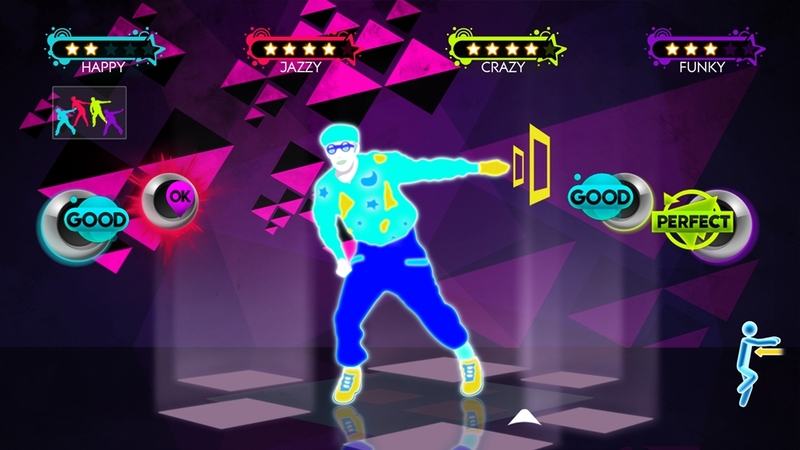 The dance phenomenon is coming to Kinect™! 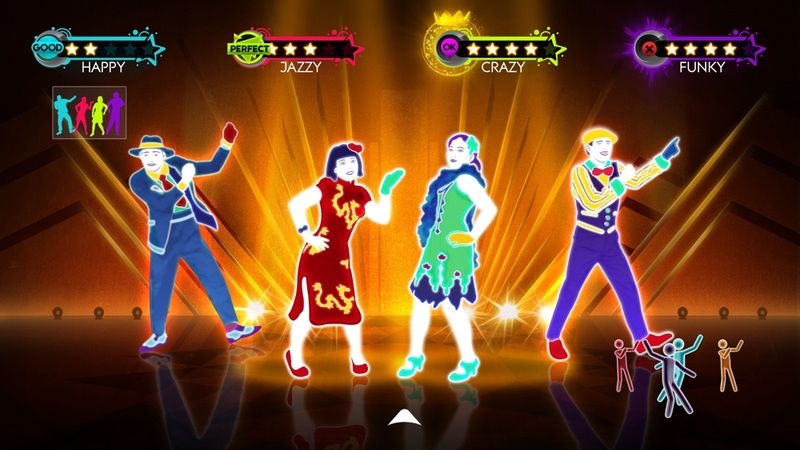 In Just Dance 3, dance to your favourite songs from all music genres: pop, r'n b, rock, dance... Start the party and play with up to 4 friends simultaneously. 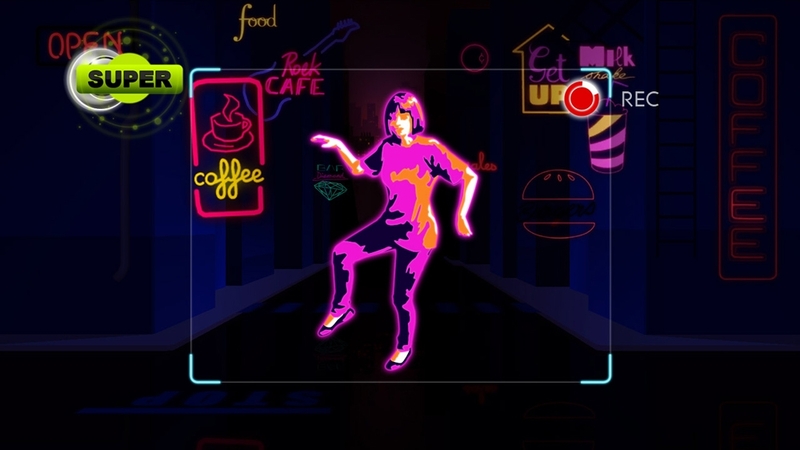 Show your talent and create your very own choreography using the Kinect™ exclusive feature "Just Create" mode, and share it with your friends!